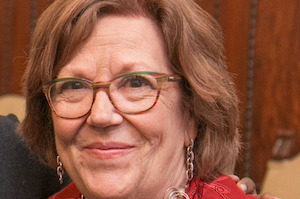 Barbara J. Silzle is a mission-driven leader in Philadelphia’s arts and philanthropic communities. 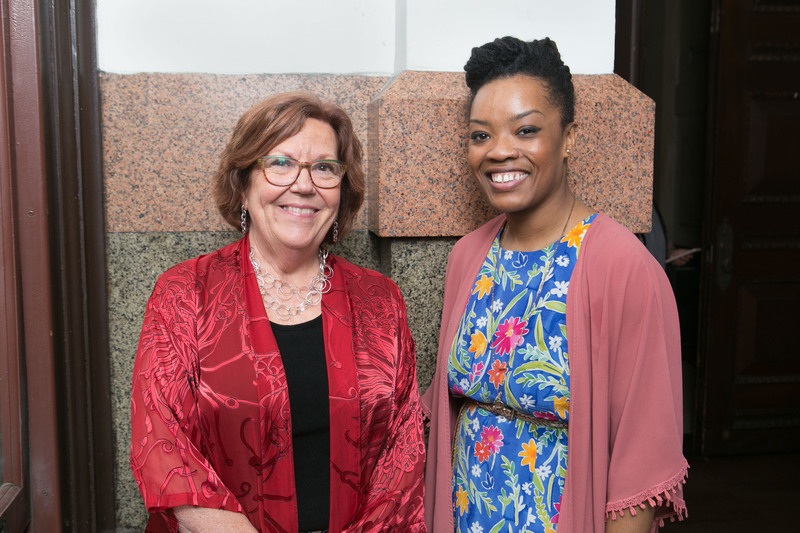 Since 2015, she has served as executive director of the Philadelphia Cultural Fund, a nonprofit corporation whose mission is to provide grant funds to enhance arts and cultural organizations throughout Philadelphia. She ensures programmatic excellence, rigorous program assessment and consistent quality of financial, fundraising, partnership and communication systems. The Philadelphia Cultural Fund promotes arts and culture as engines of social, educational and economic development. Its Youth Arts Enrichment (YAE) grants support specific programming that uses the arts to enrich the lives of young people, aged 5 to 18, in and out of school; approximately $225,000 will be awarded in grants of up to $20,000 each. PCF announces the 339 Philadelphia-based nonprofit arts organizations—the largest number of grants in the Fund’s history—that will receive a 2019 Art & Culture Grant, totaling $2.68M.